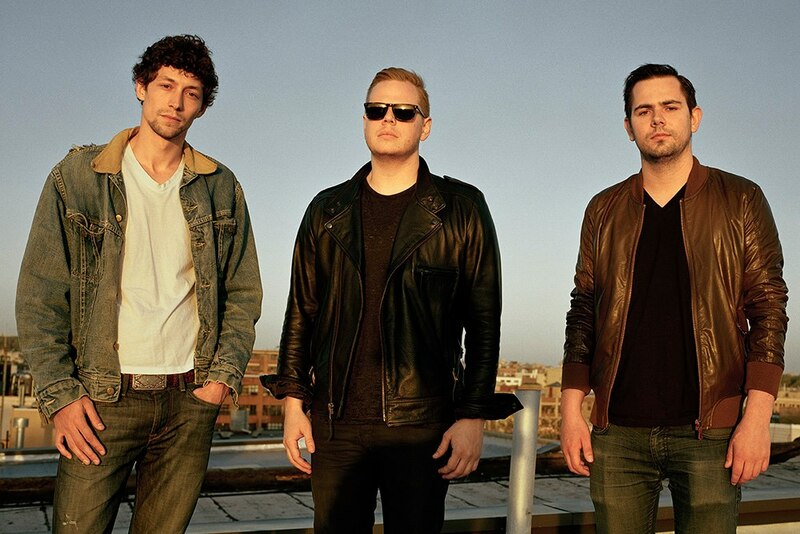 Three men that go by the names Ooah, Edit Beats, and Boreta bring to the stage a group called The Glitch Mob. If you have not heard of them yet, then this should be the time to go google search them. With setting the precedence for the glitch genre, we were extremely happy with their performance that we witnessed at the House of Blues in Boston MA the other night. With them, they brought the insane blade production where you can see all of their equipment since it is facing the audience. Its amazing to see what they are doing during their live show, plus the live drumming really set the performance over the top. With the House of Blues packed to its fullest, people were going crazy for this group and you could even catch me dancing on the side of the stage. The verdict? Hell ya! What an amazing show and we would definitely suggest for you to see them live. 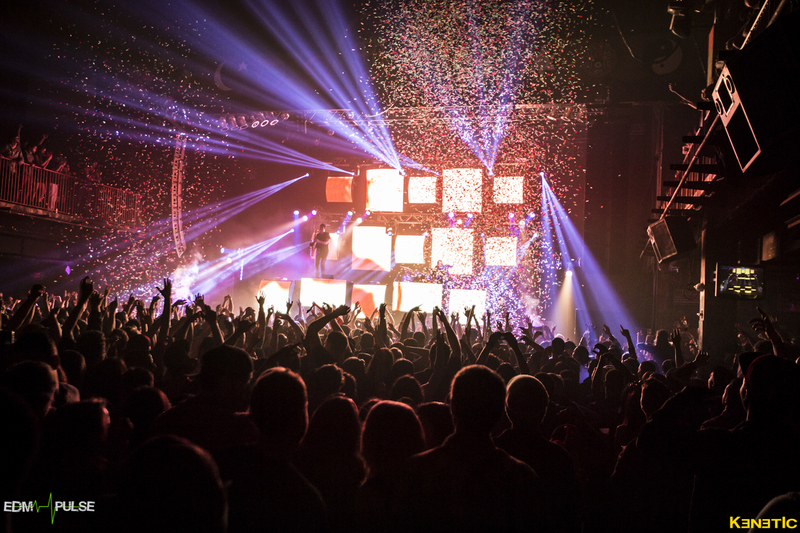 So a couple of weeks ago we had the privilege to check out Big Gigantic at The House of Blues in Boston MA. For those of you who have not gotten the chance to see Big Gigantic live, THEY ARE AMAZING! 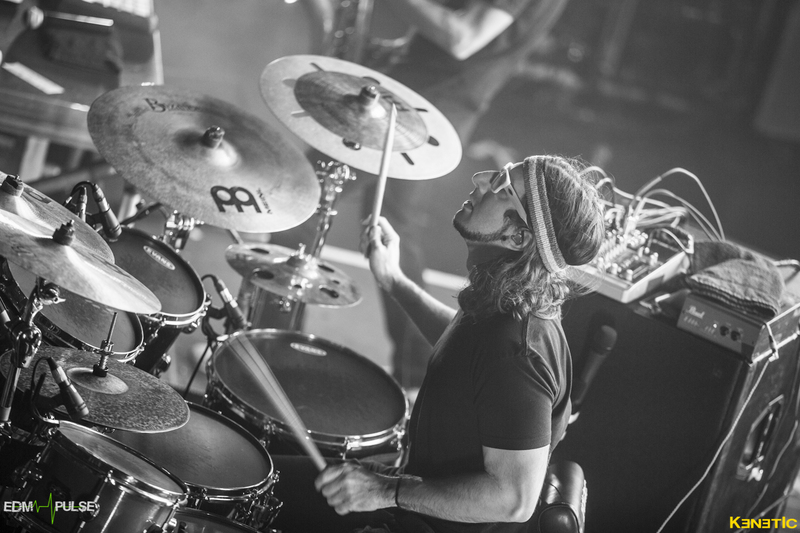 The Colorado duo, Dominic Lalli and Jeremy Salken, bring an incredible live show with live sax and drums. 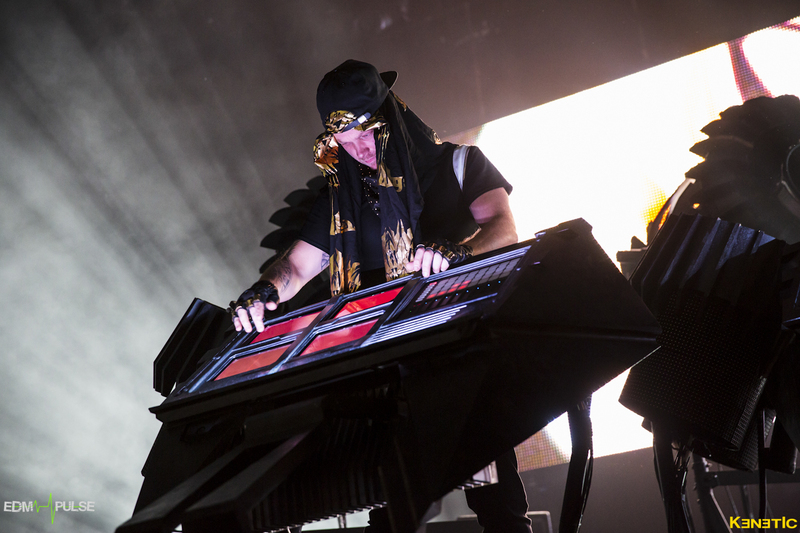 When it comes to to electronic music, it is always good to hear some real instruments during a performance because it really changes the atmosphere and that is exactly what they did. 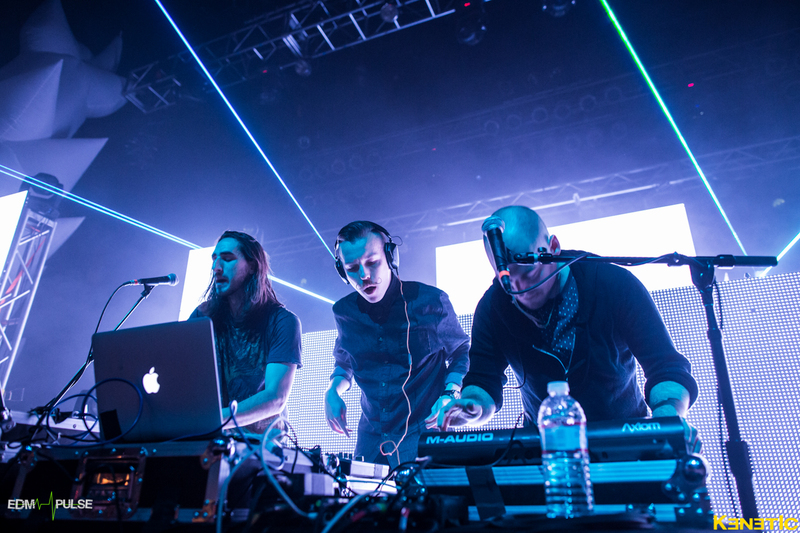 With their amazing visuals that they are known for, they packed The House of Blues full to the brim where it was hard to even move 2 feet without bumping into someone else. Not only did we love this show, we think it is has to be the best show we have gotten to see at The House of Blues so far. 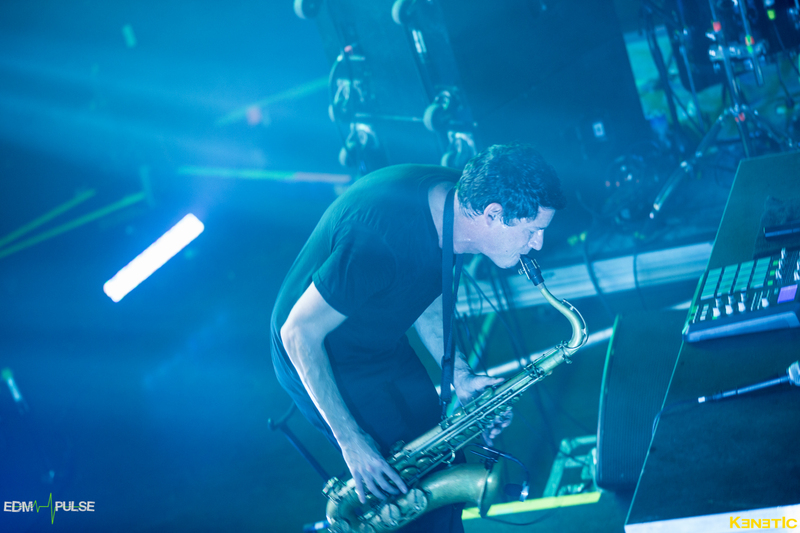 We would definitely recommend seeing Big Gigantic live if you ever get the opportunity to. If your familiar with north east EDM, you most likely have heard of the groups Mass EDMC and NV Concepts. Every winter, they bring the Winter White Tour all around New England with some crazy headliners. 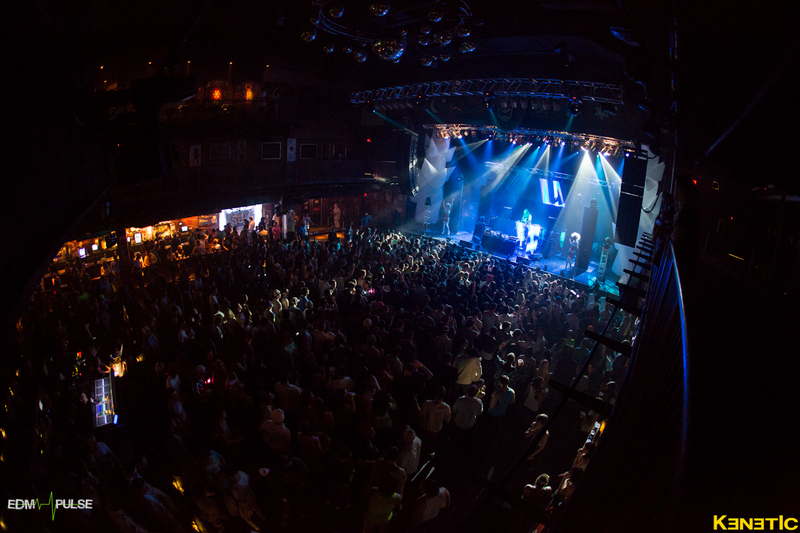 This year we attended the show at the House of Blues in Boston MA. 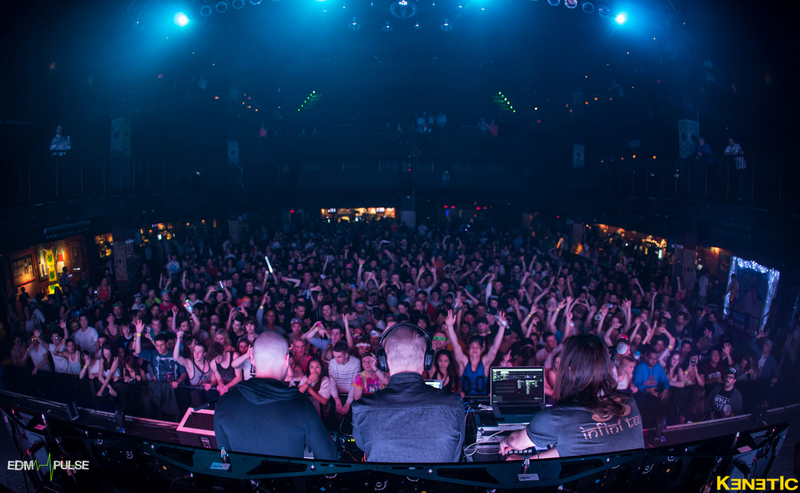 We were thrilled for the show not because Zeds Dead was the headliner but for The M Machine and Tommie Sunshine. Zeds Dead is an artists that we have seen around the New England area a few times this year so we knew they were going to bring their “Altered States” mix back with them. The M Machine and Tommie Sunshine though, are not artists we see around here to often and they were the ones that got us all excited to be at this event. 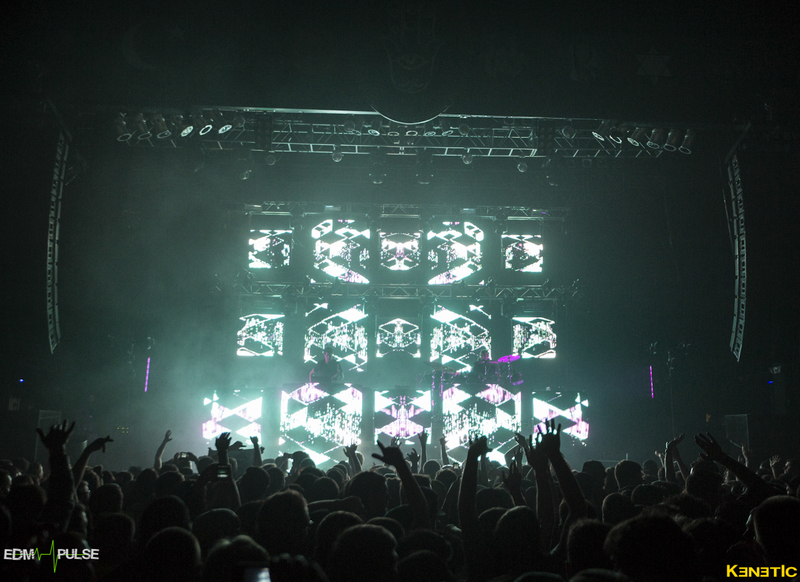 The show started off with a real nice stage setup, who doesn’t love big screens and lazers. Bamboora and Branchez started the night off with something nice and mellow to not out do the next three artists. When Tommie Sunshine hit the stage the place was already packed, with almost no room to even walk around. The Brooklyn Native known for his prolific remixes started out with a bang and really got the crowd going. Even I couldn’t help but to dance around a little. The super energetic set that Tommie Sunshine brings to the table is amazing and I could never say I was disappointed. Same with The M Machine, once they hit the stage I wasn’t sure what to expect. But this trio really knew how to keep the energy in the crowd going with their indie-styled vocal sounds and stage presence. I never expected live vocals so I was amazed to see it here. Although we did not get to stay for Zeds Dead, we think that it was Tommie Sunshine and The M Machine who made the night what it really was. 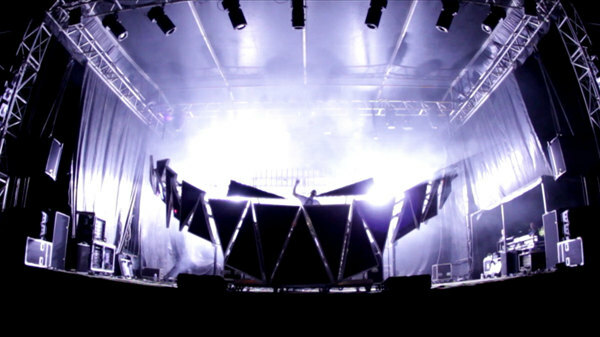 If you are a bass lover then I am sure that Excision is a familiar name to you. 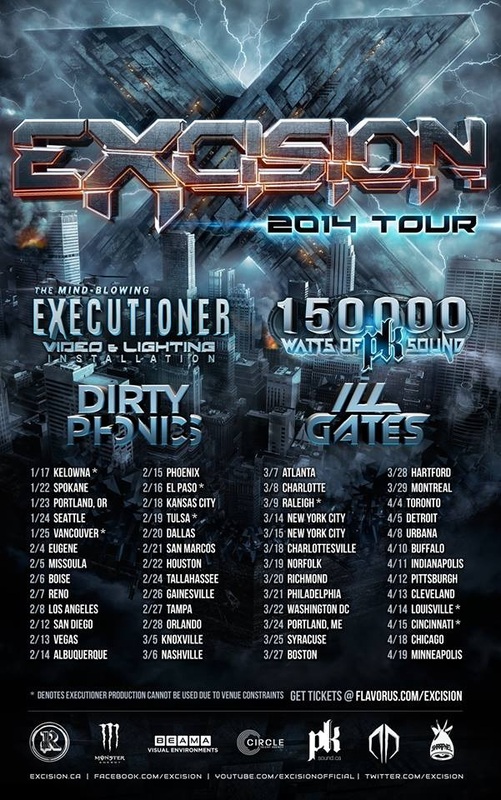 This year, the Canadian native Excision has started his 2014 tour in the US with 55+ stops. 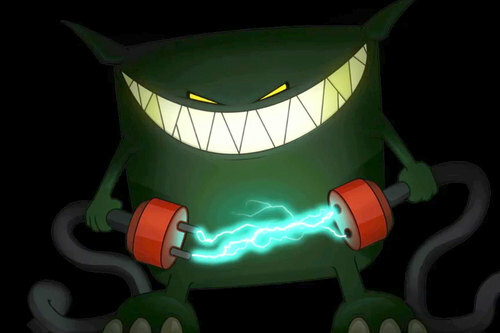 Along with him comes an impressive 150,000 watts of PK sound and his ever so famous Executioner Lighting and Visual setup. 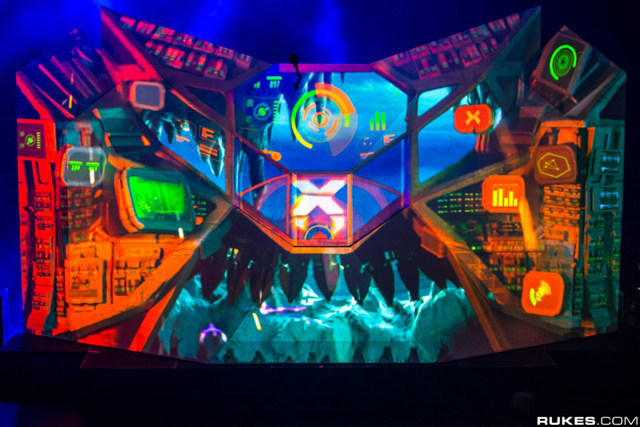 The visual setup named the “Executioner” is a 28ft wide 15ft tall custom made installation to accommodate the 3D visuals and lighting that he Dj’s both LIVE on stage. 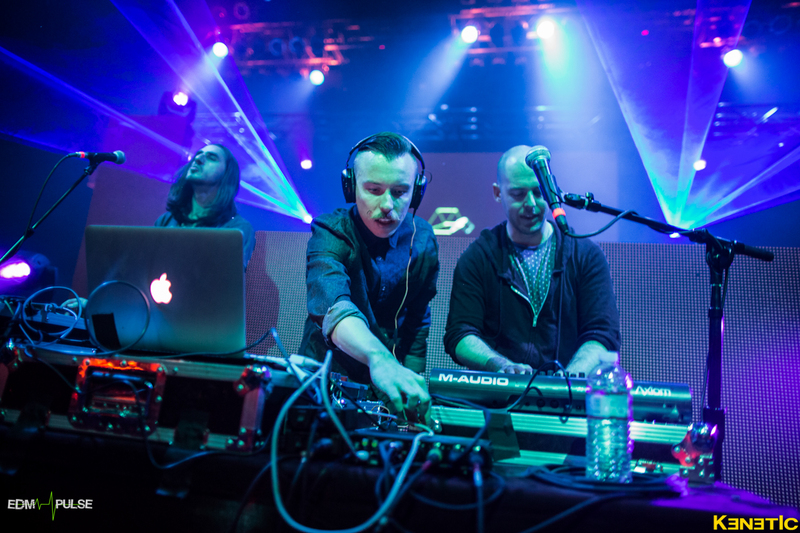 With Support from Dirtyphonics a french duo that brings some serious Drum n Bass and Ill Gates, a Canadian native that brings glitch-hop to the table. 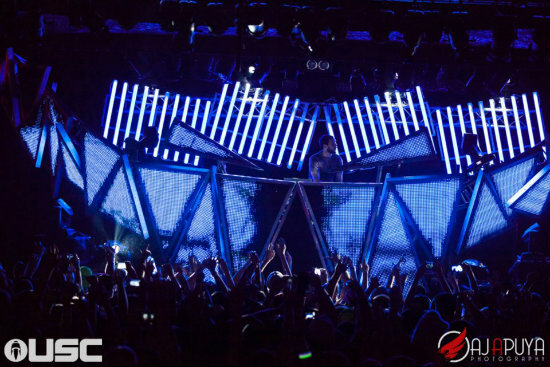 Going to see Excision should be on the bucket list for everyone. 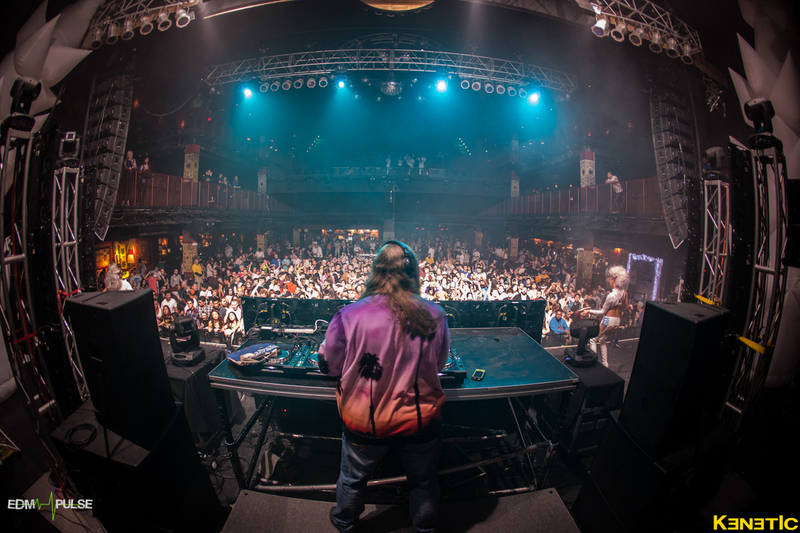 EDM Pulse is pleased to announce we will be doing a full review along with photographs at both Excisions shows in Boston on 3/27 at the House of Blues, and his show in 3/28 at The Dome in Wallingford Connecticut. 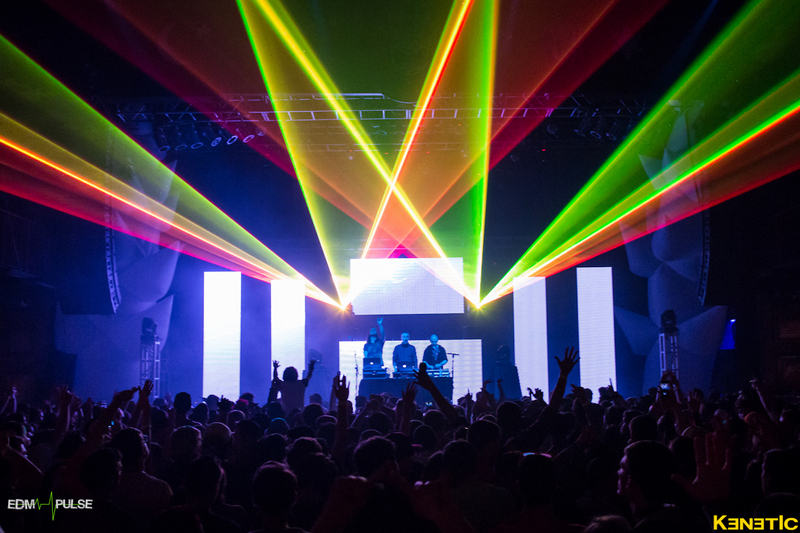 This thursday Savoy brings phase 2 of their Get Lazer’d Tour to Boston’s House of Blues. 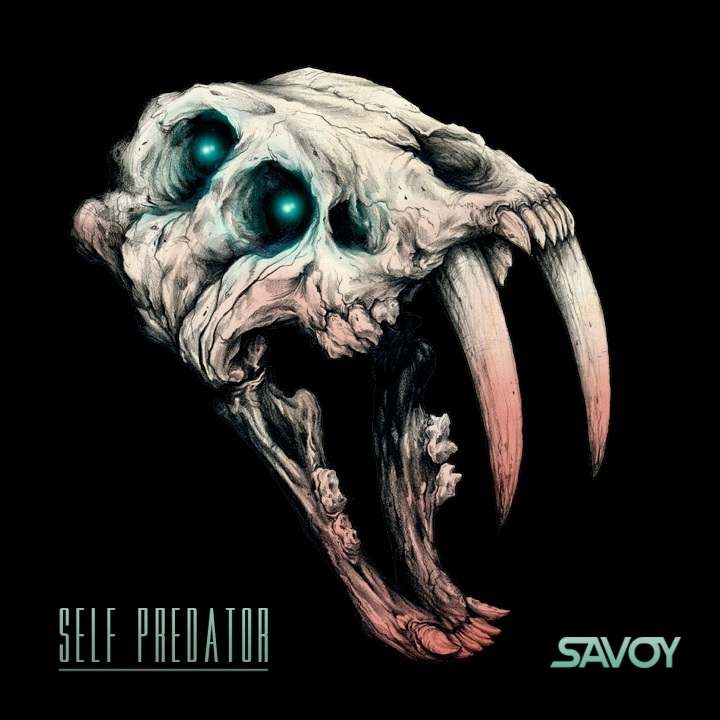 A New York based trio, Ben Eberdt and Gray Smith along with their drummer Mike Kelly bring this tour to help promote their new album “Self Predator”. This show will be their 5th stop out of 24 stops around the U.S. Bringing some of the best electro-house to the table and some crazy lasers, this will be a show we will be proud to be at. Keep your eyes on our page for a full review of the show along with some killer photos.